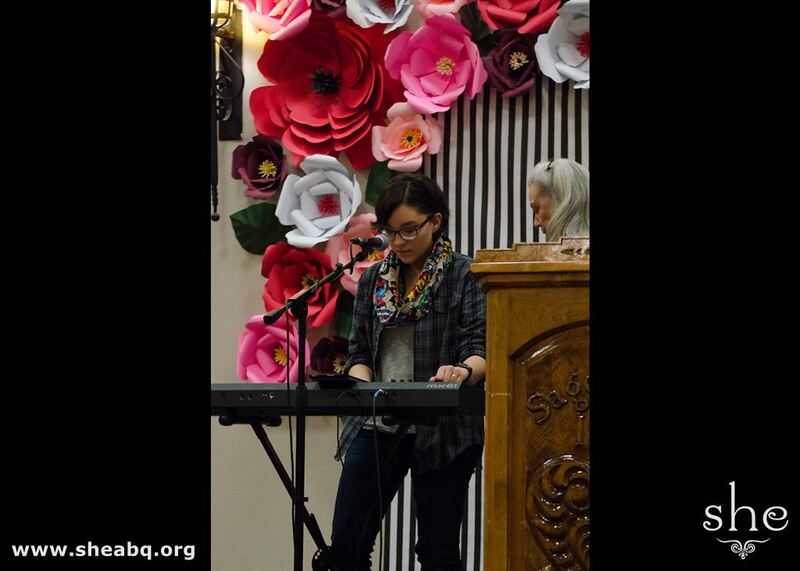 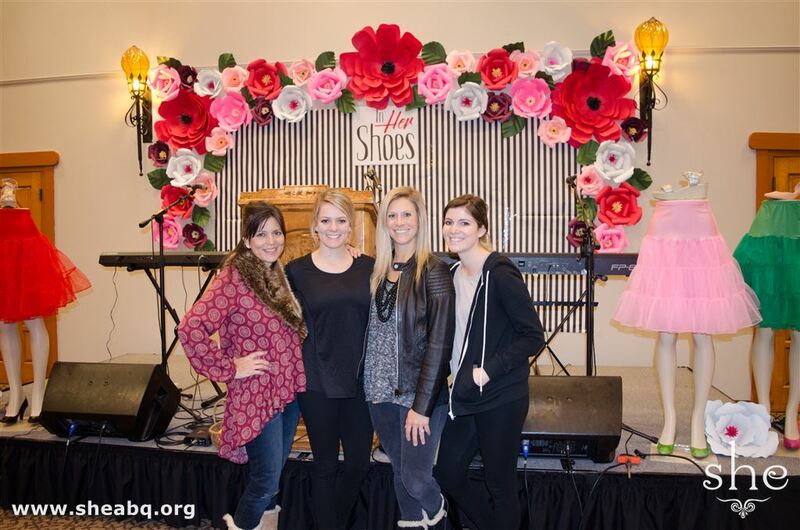 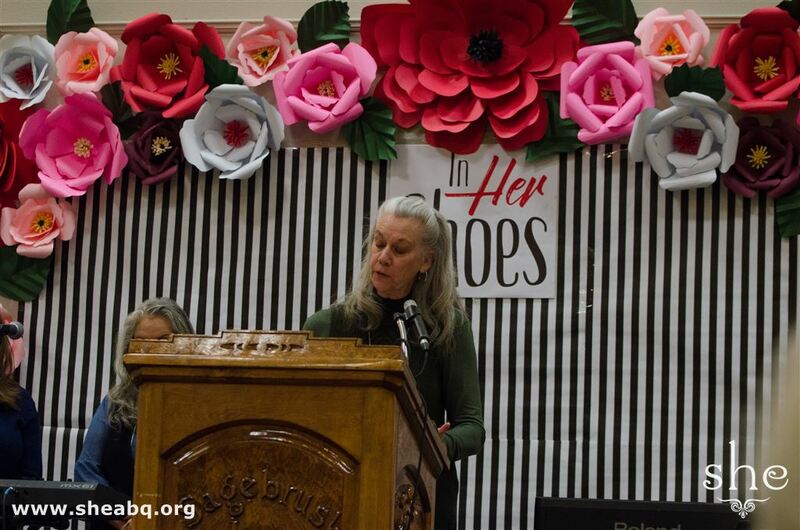 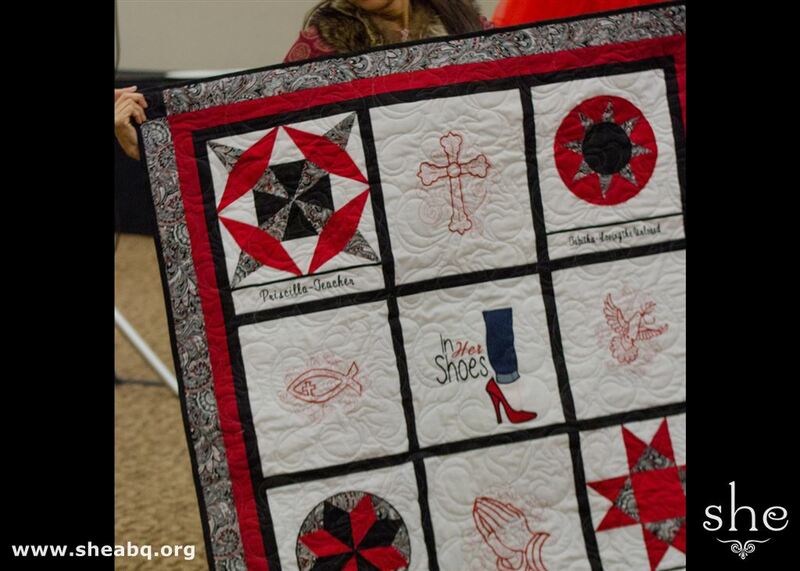 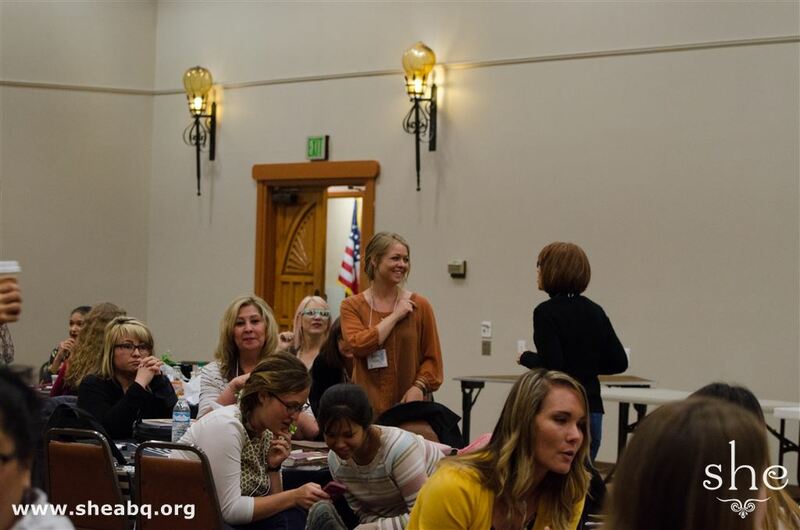 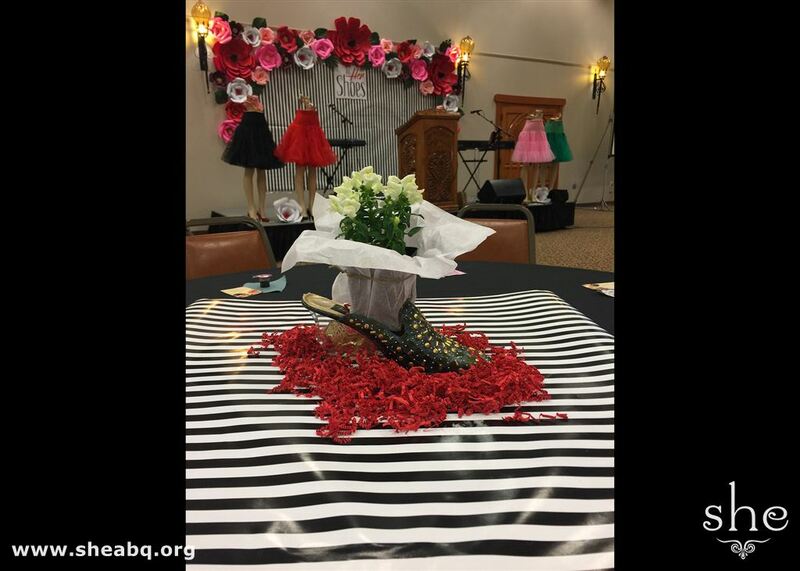 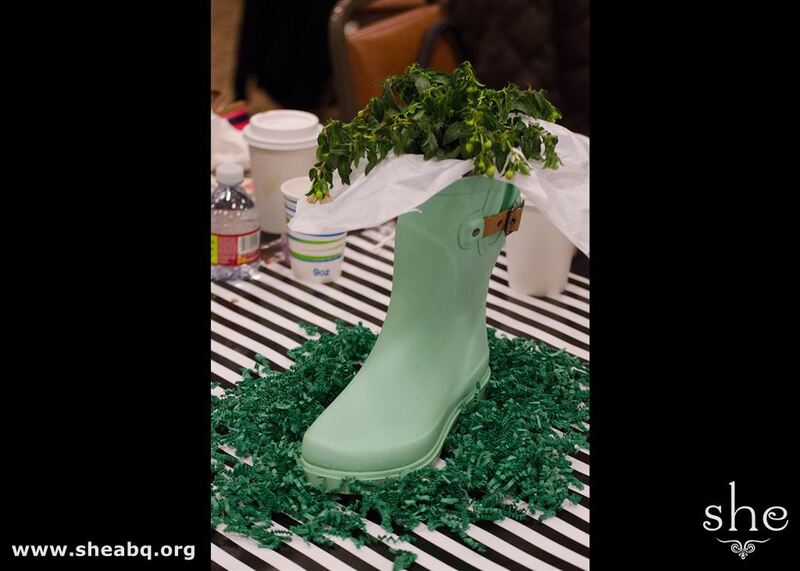 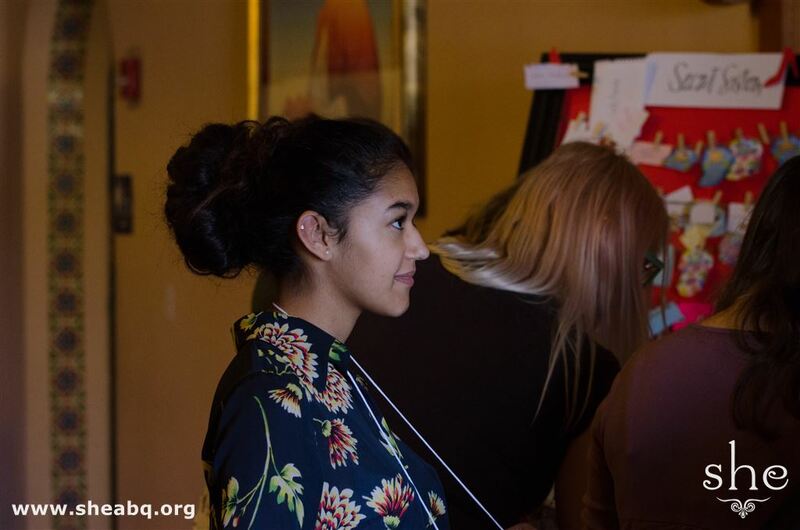 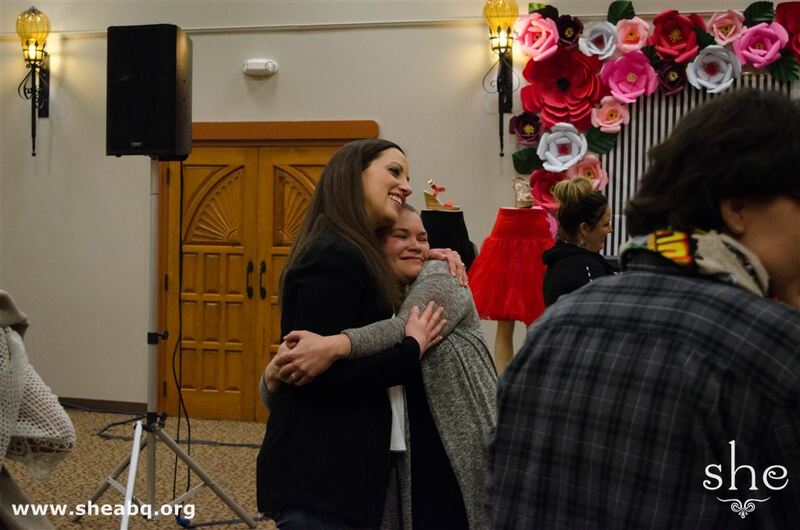 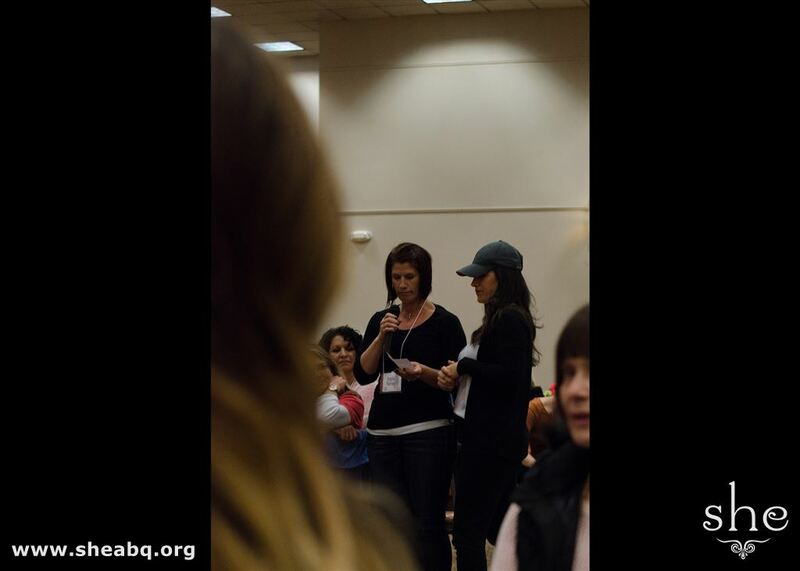 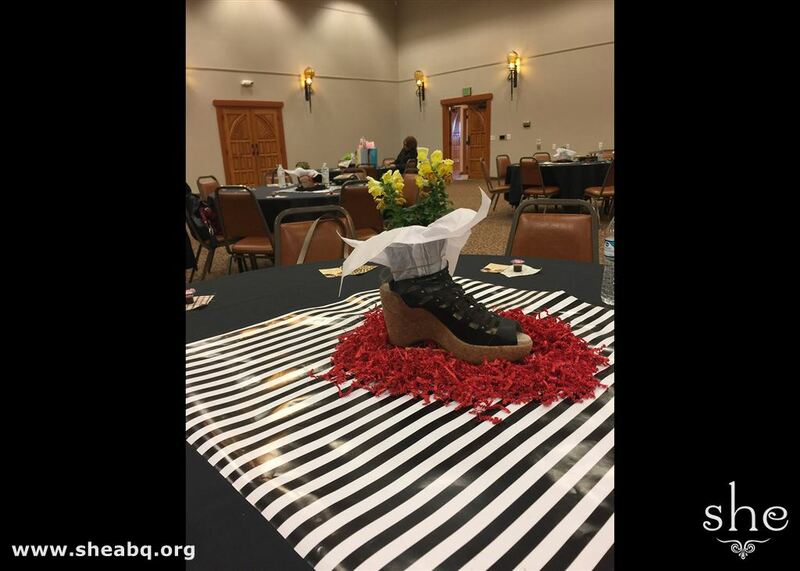 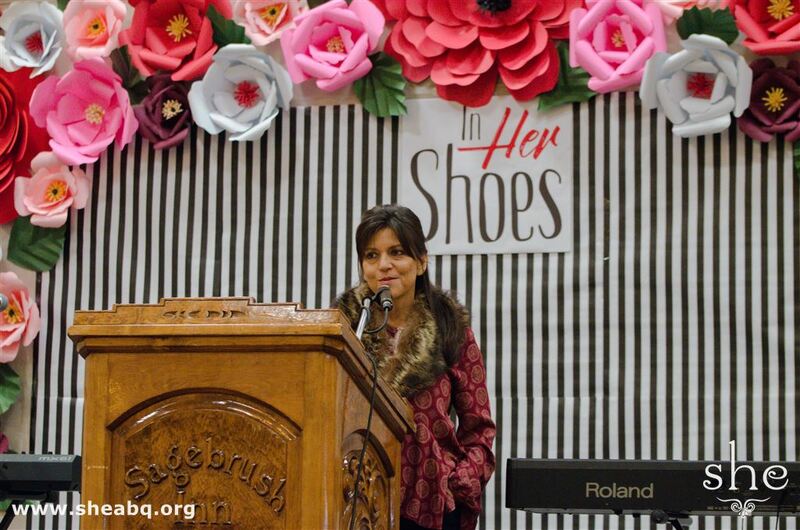 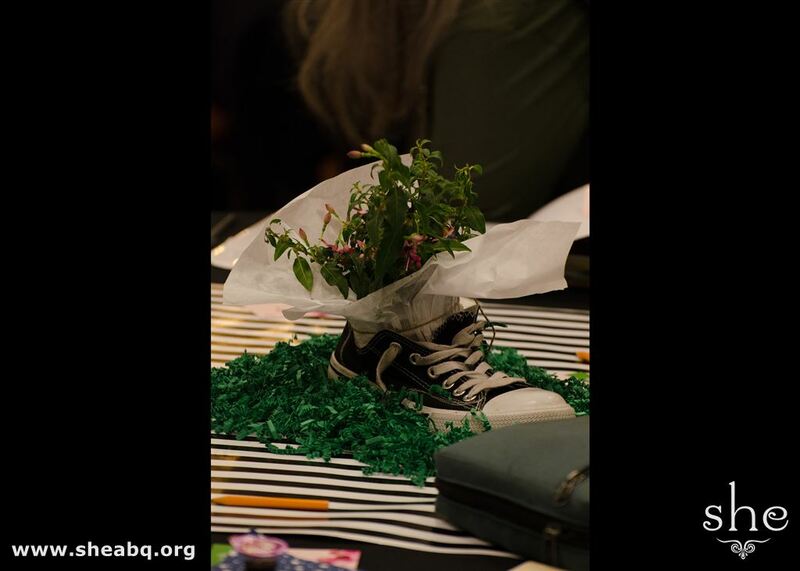 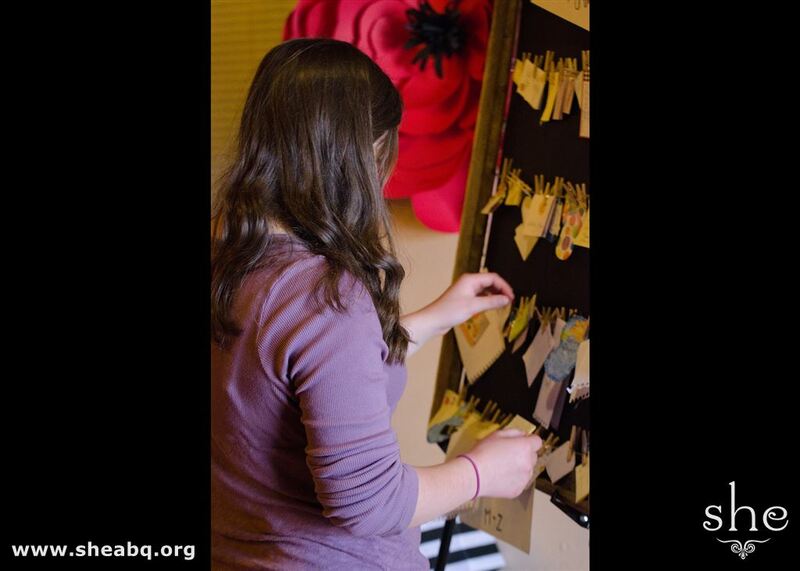 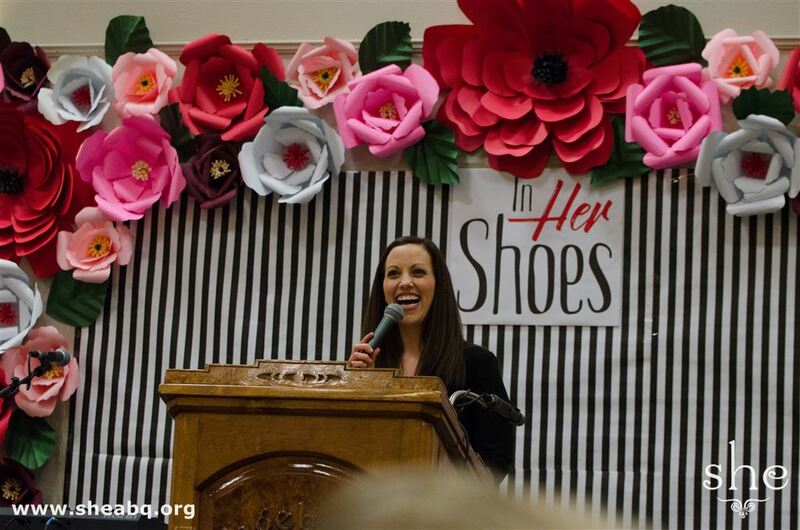 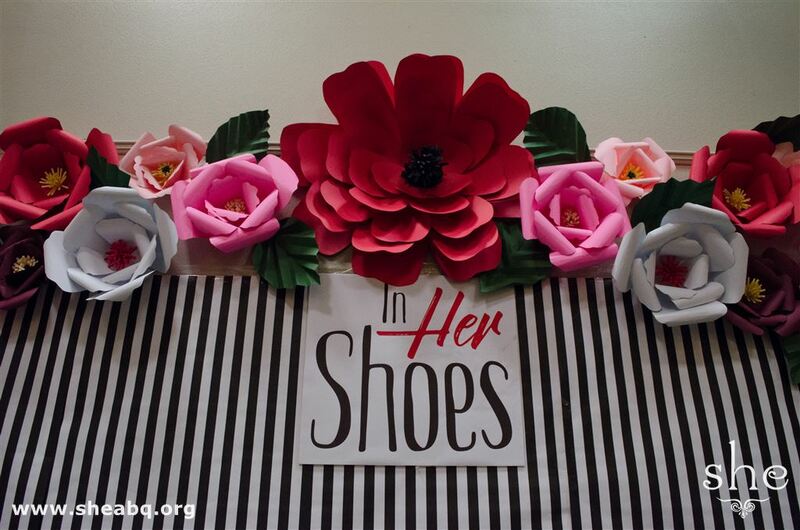 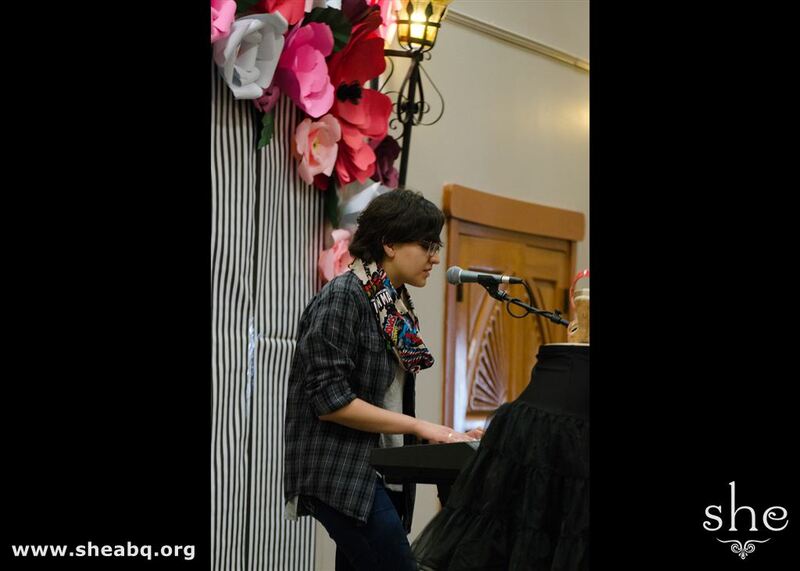 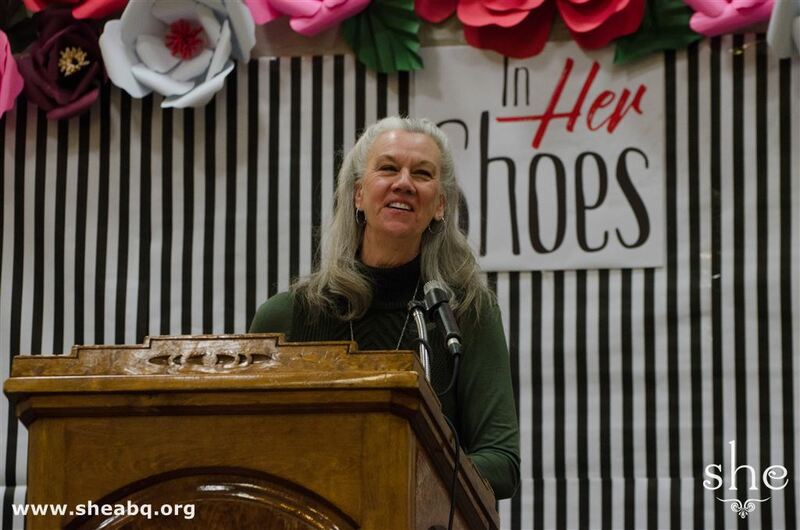 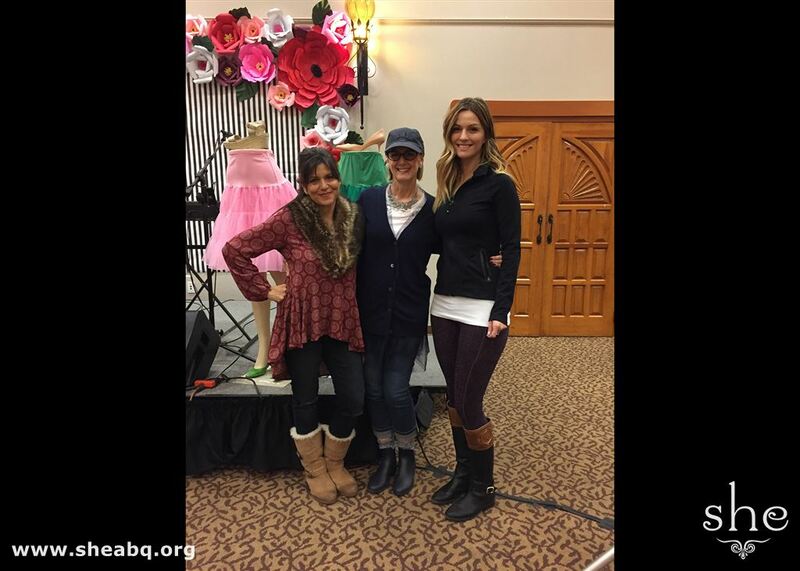 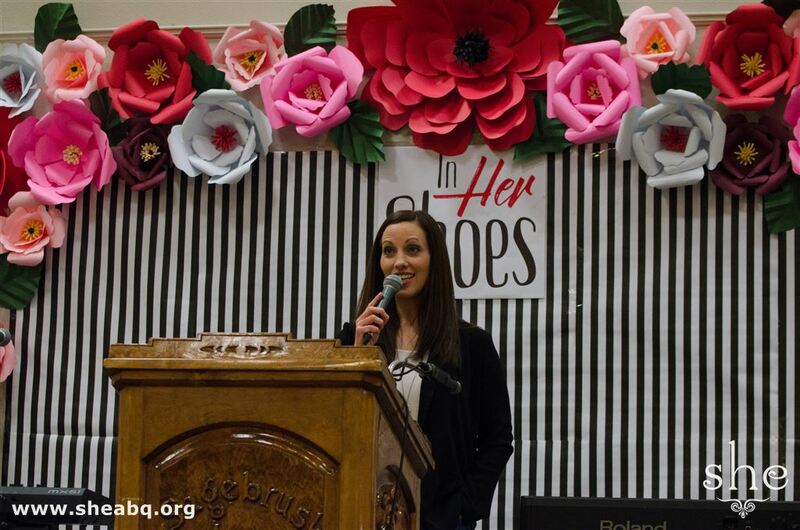 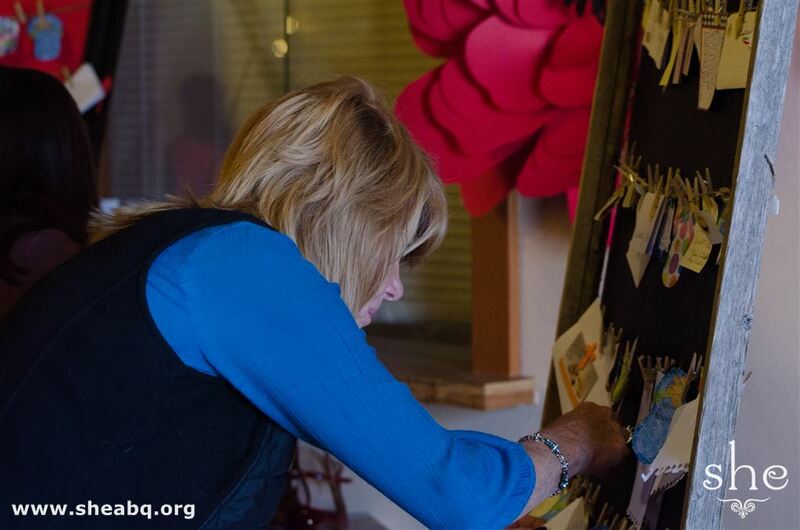 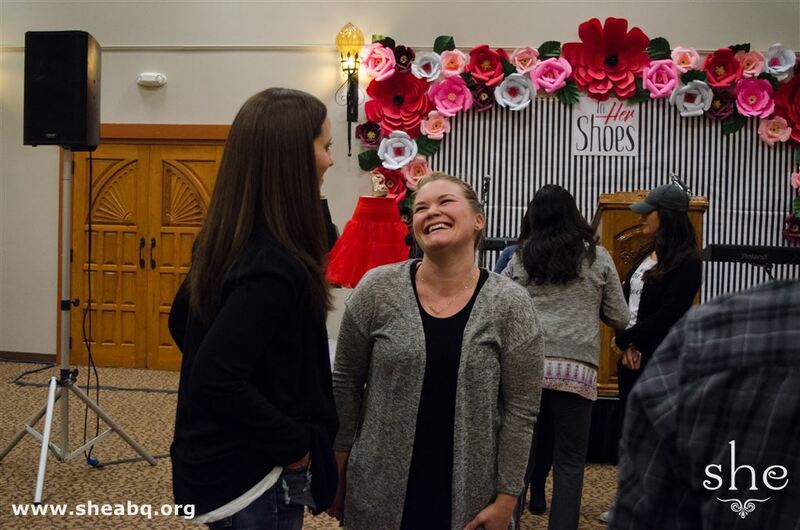 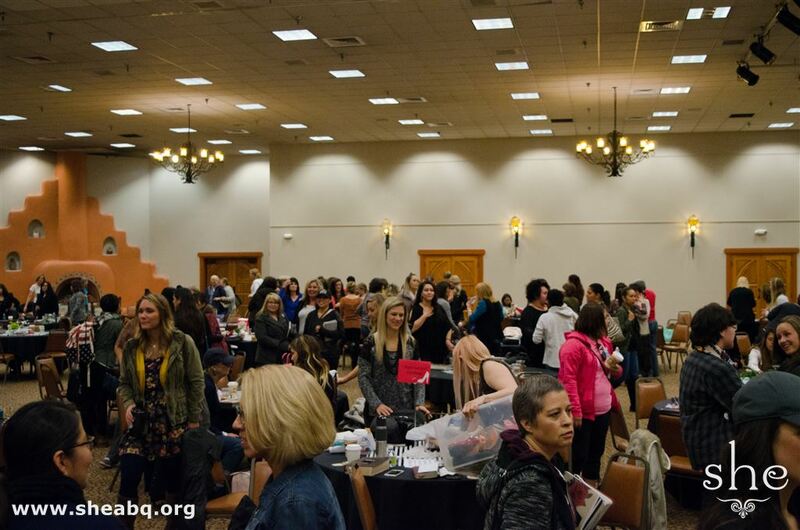 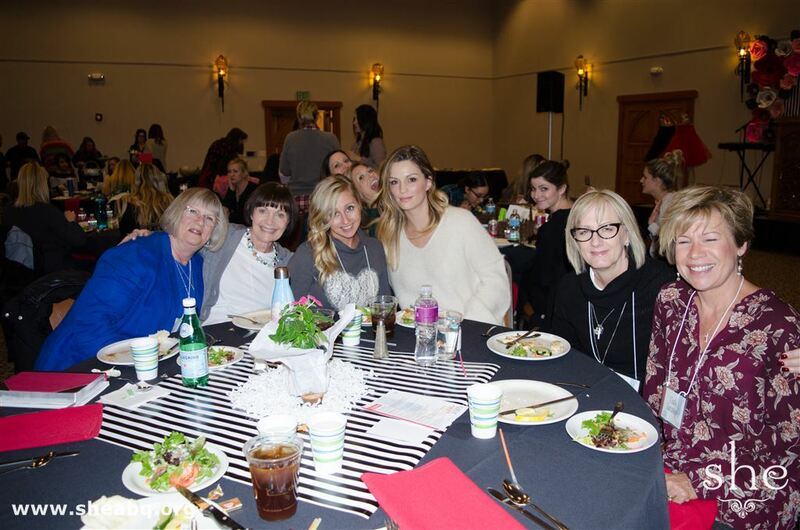 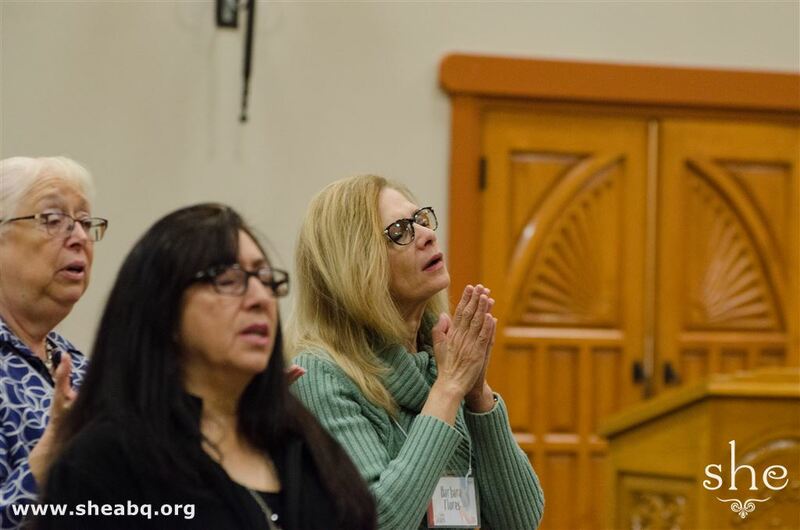 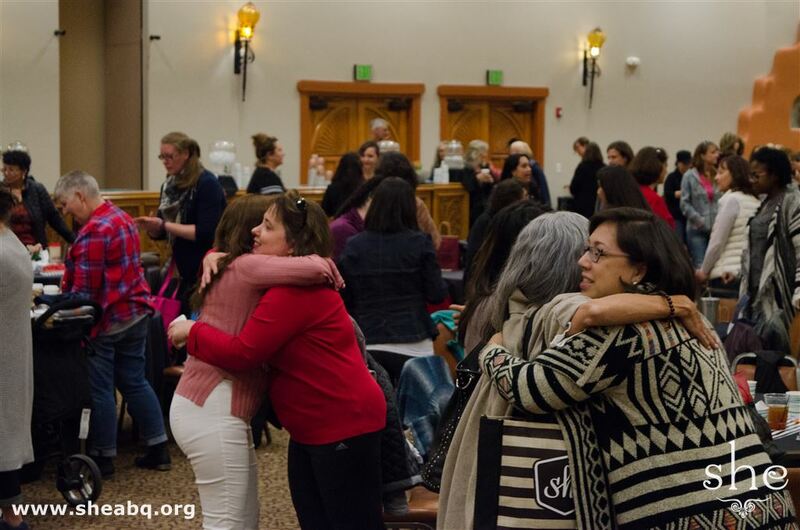 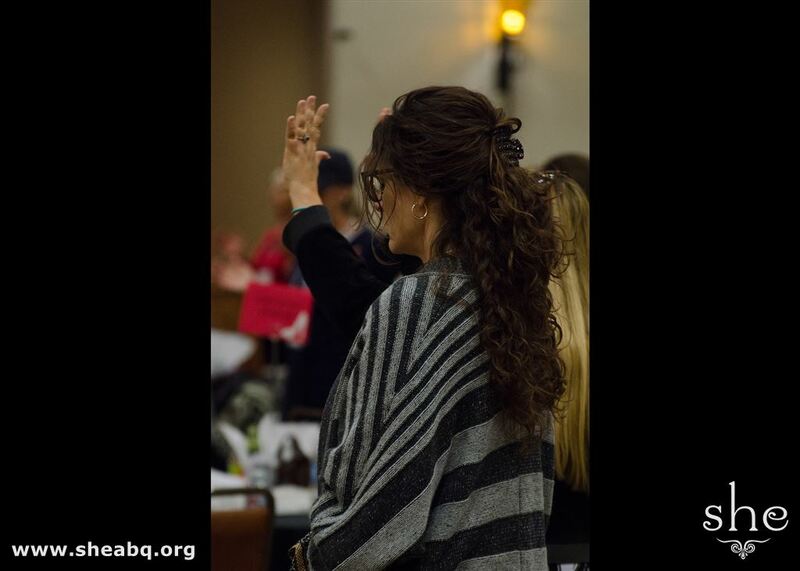 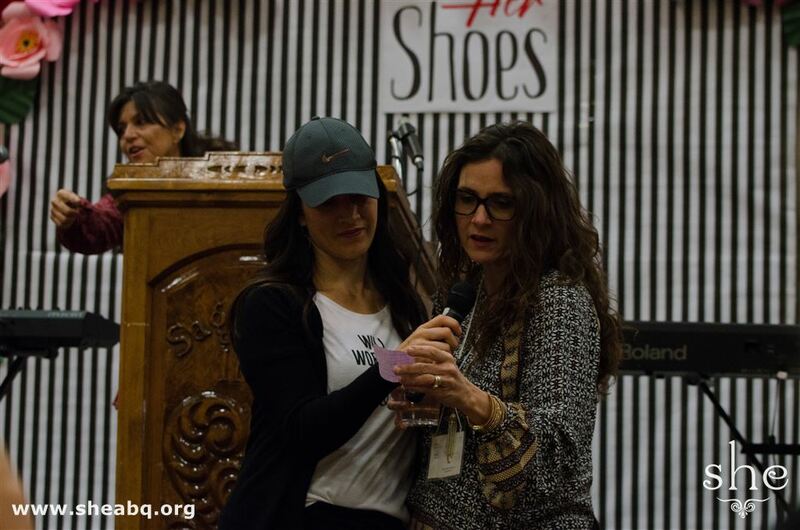 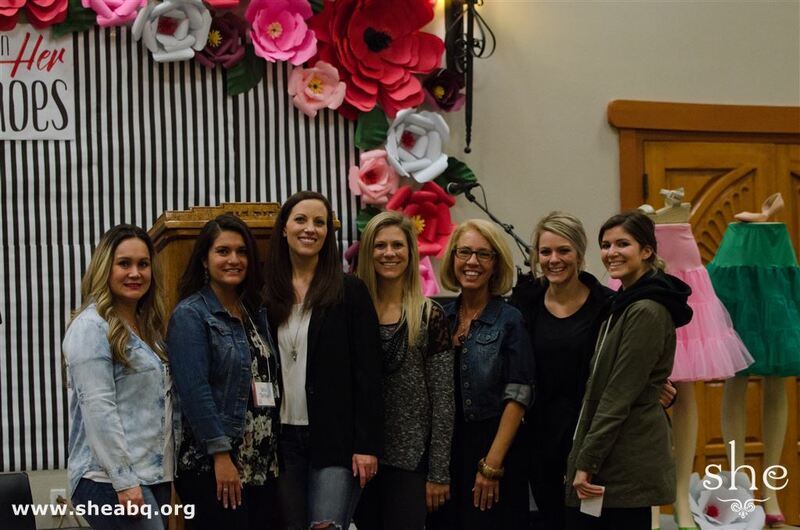 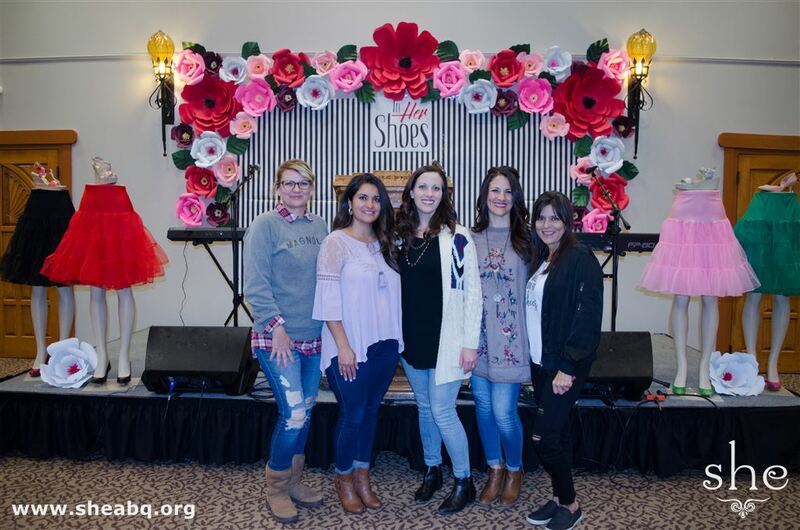 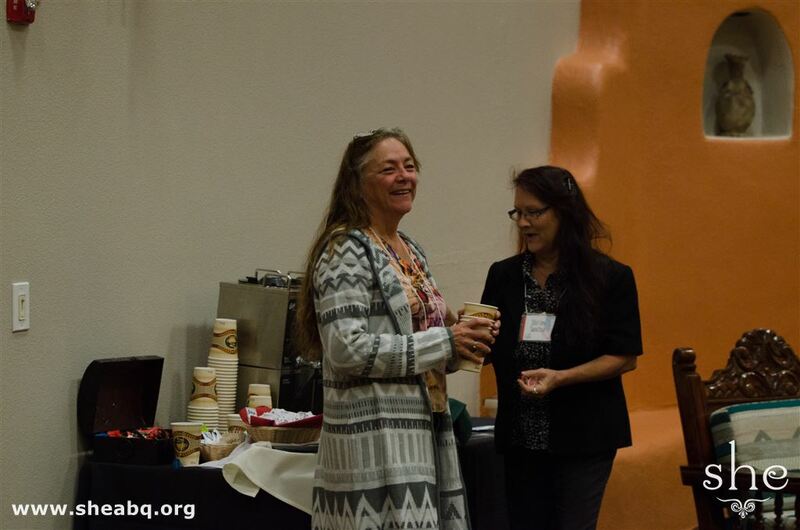 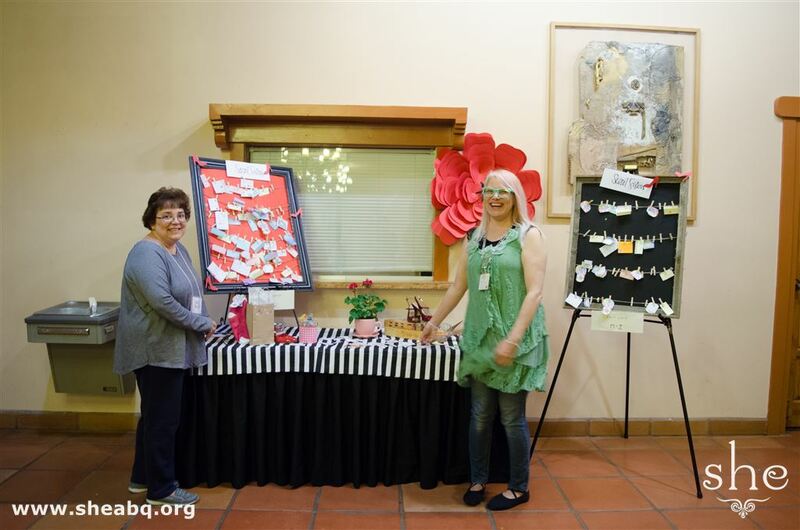 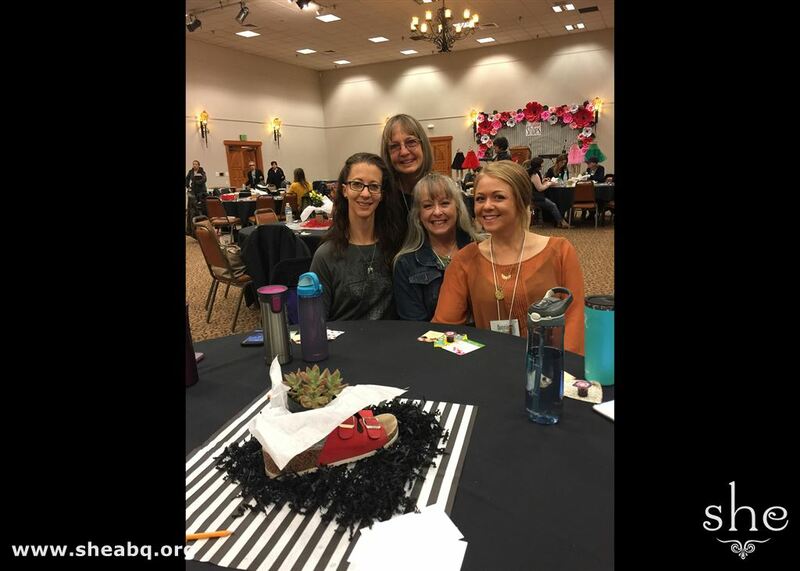 she Ministries held their spring getaway, In Her Shoes, April 28-30, in Taos. 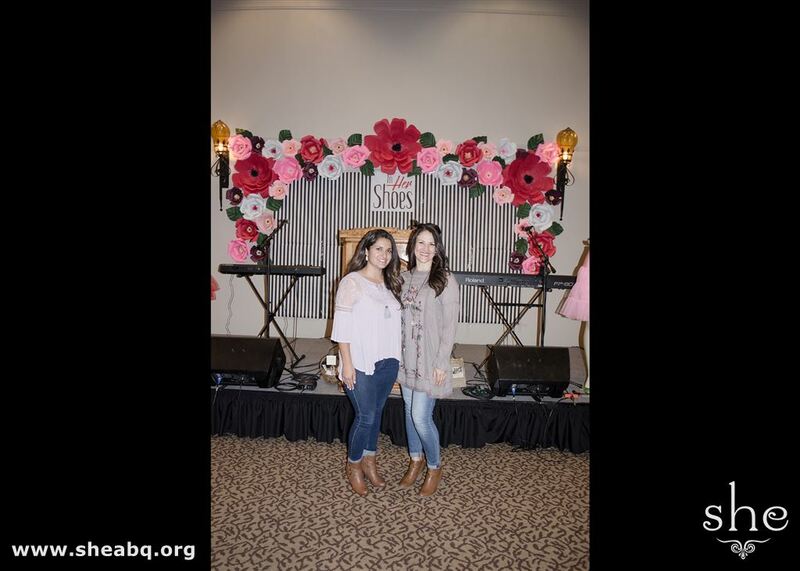 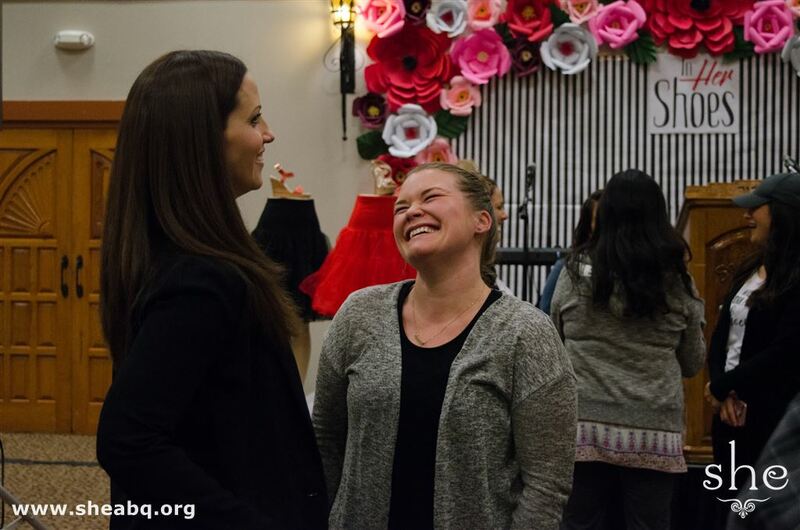 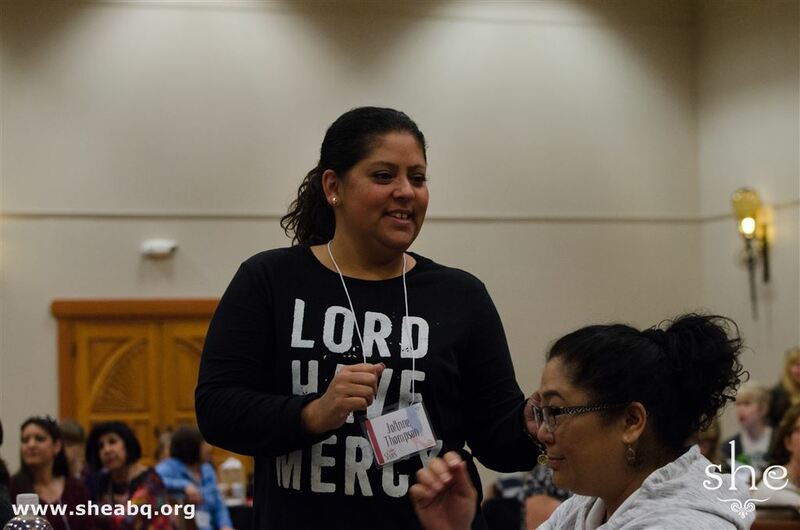 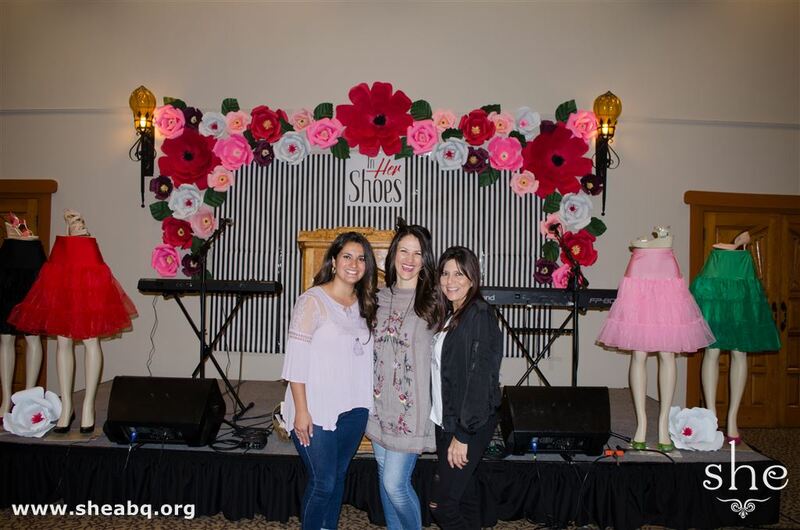 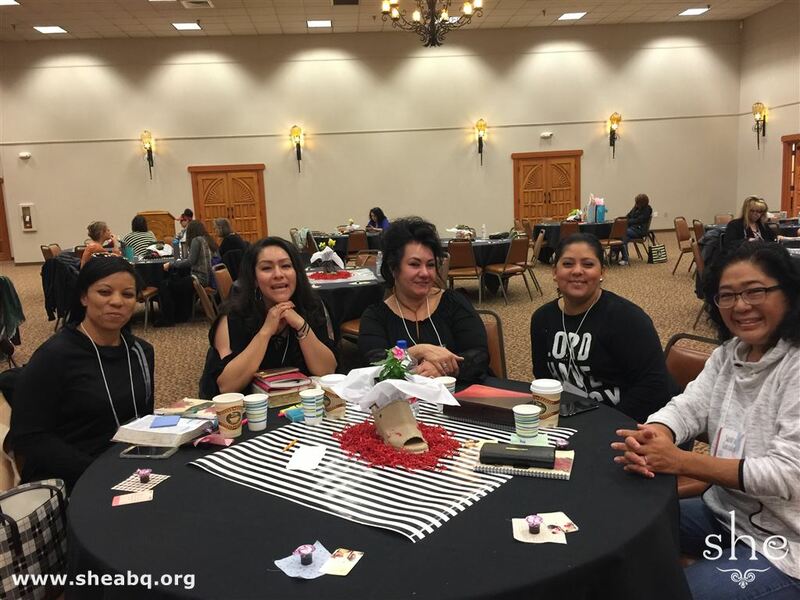 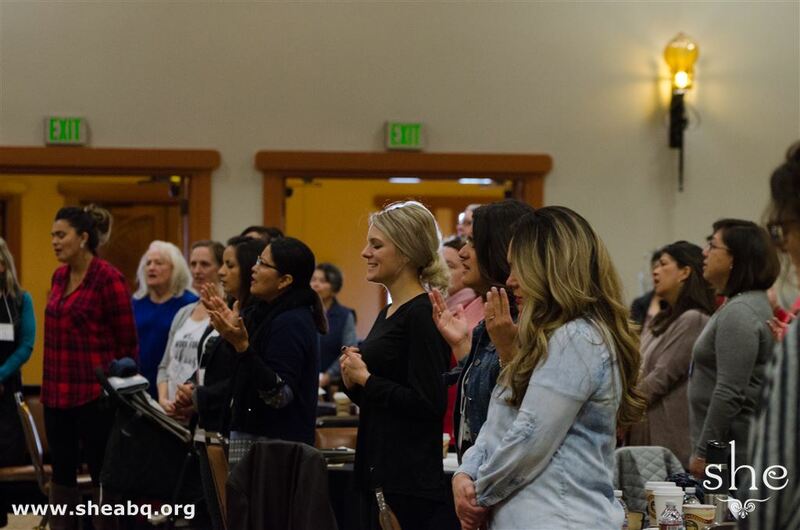 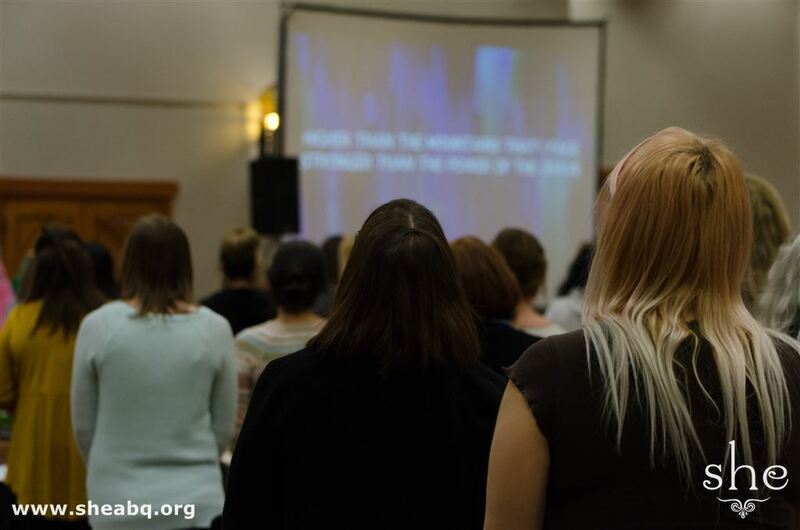 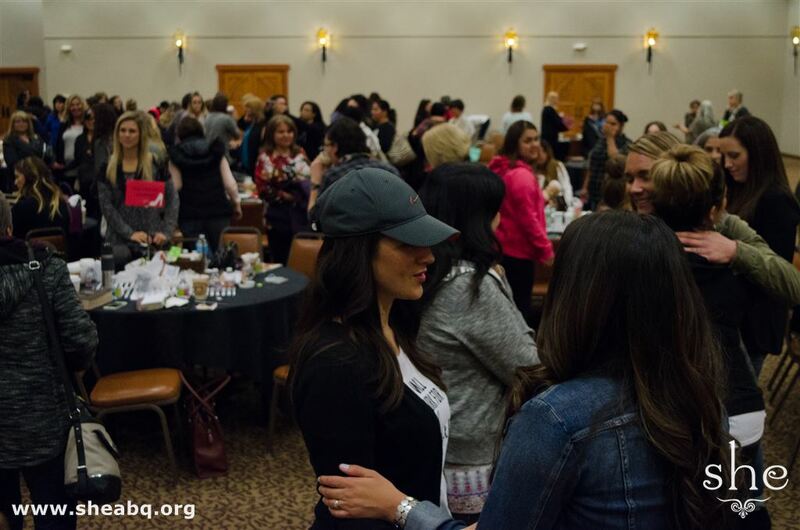 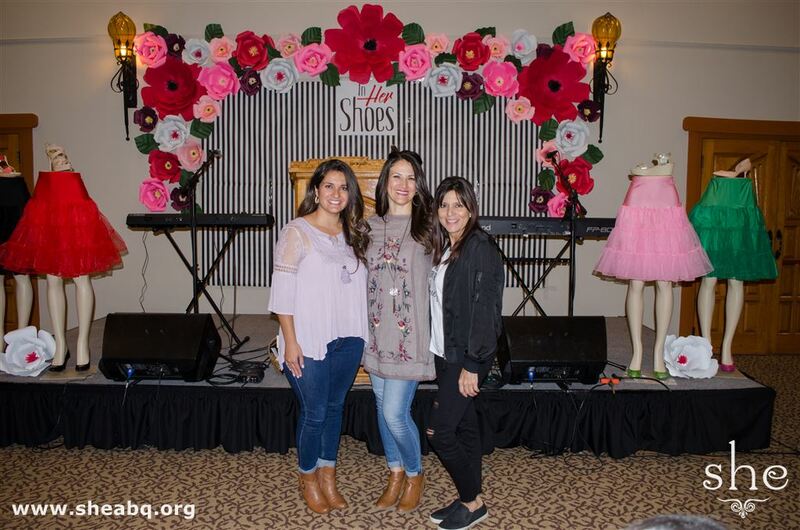 The ladies enjoyed uplifiting worship and fellowship, along with in-depth teachings from guest speakers Jennifer Miller and Sonia Montoya. 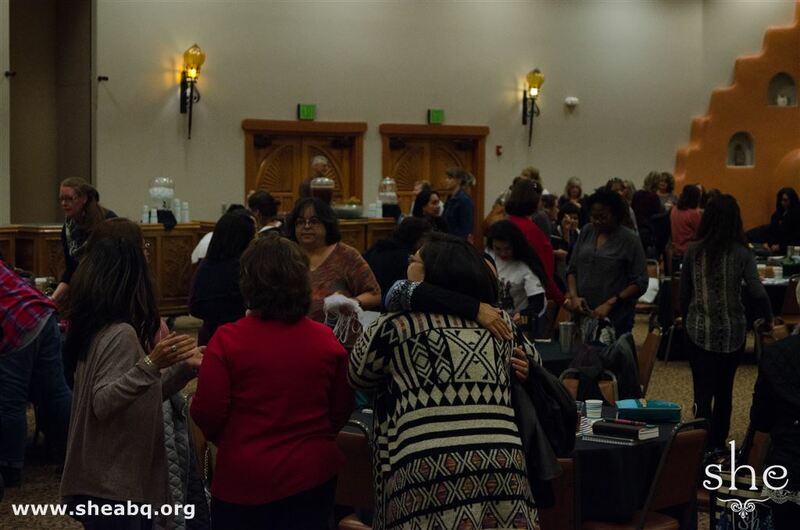 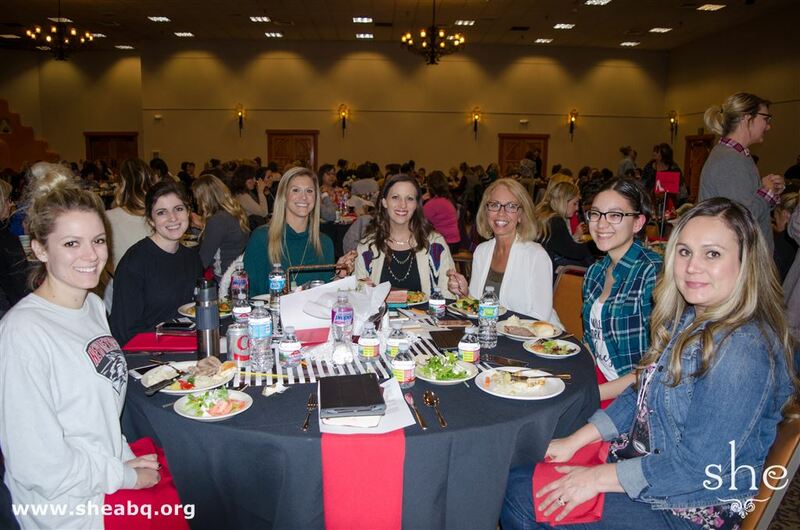 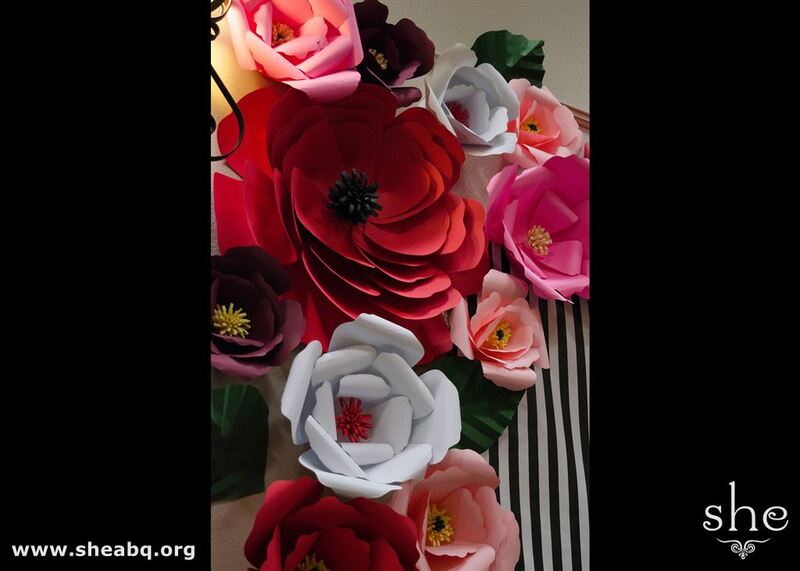 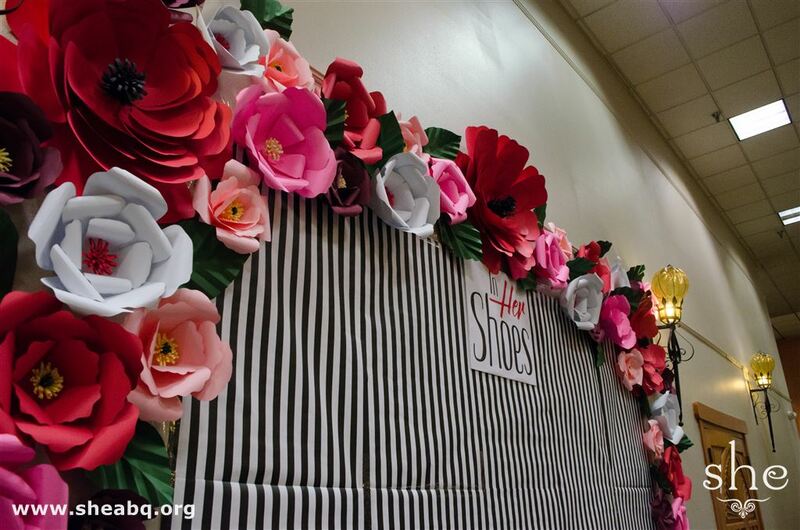 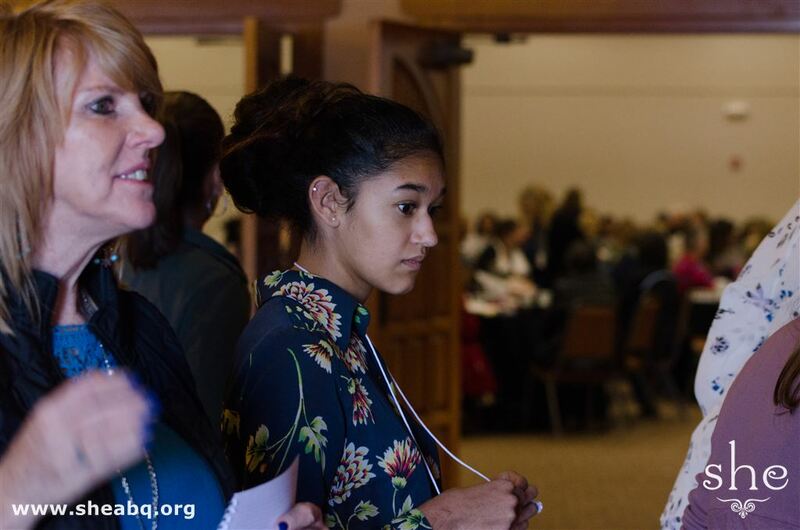 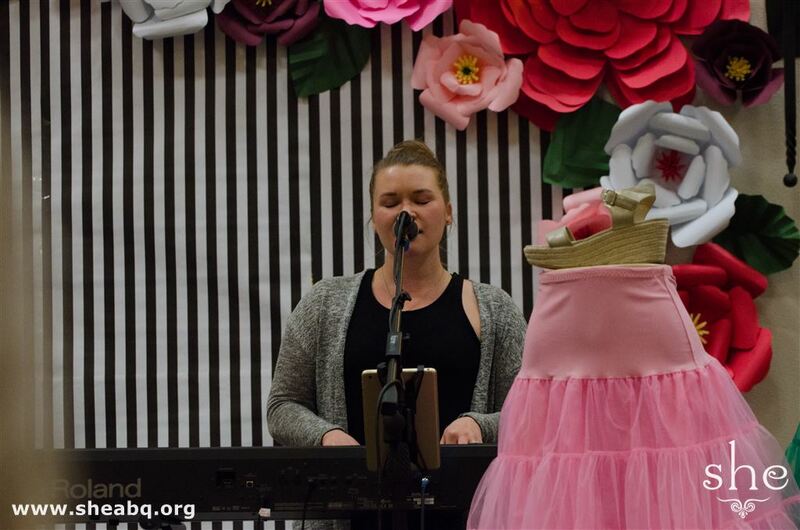 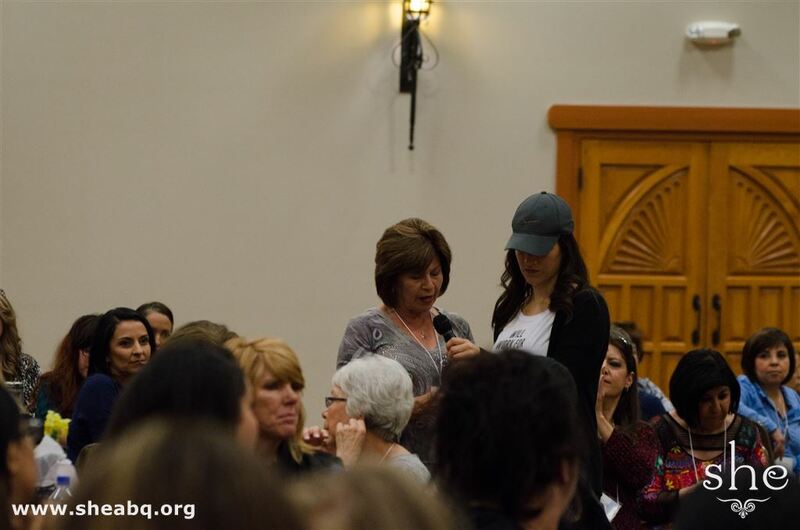 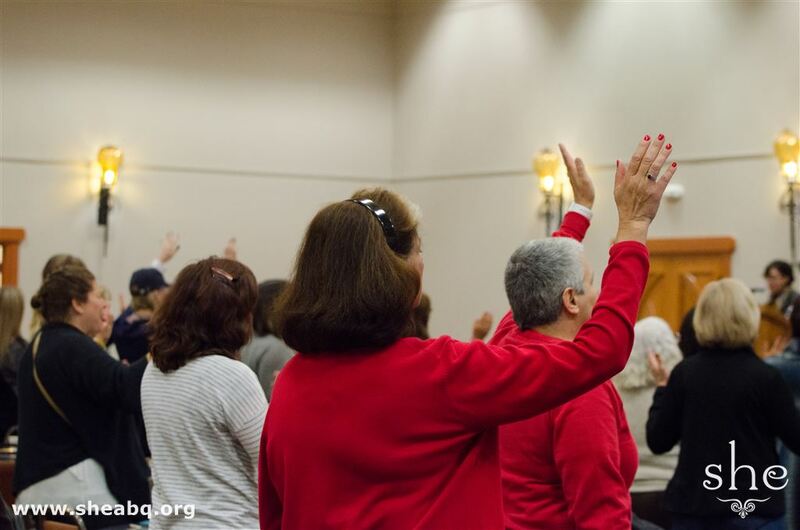 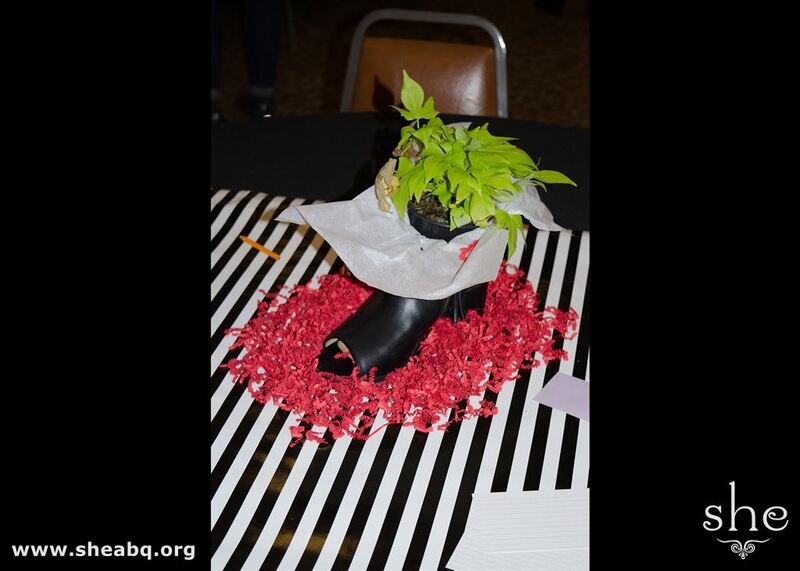 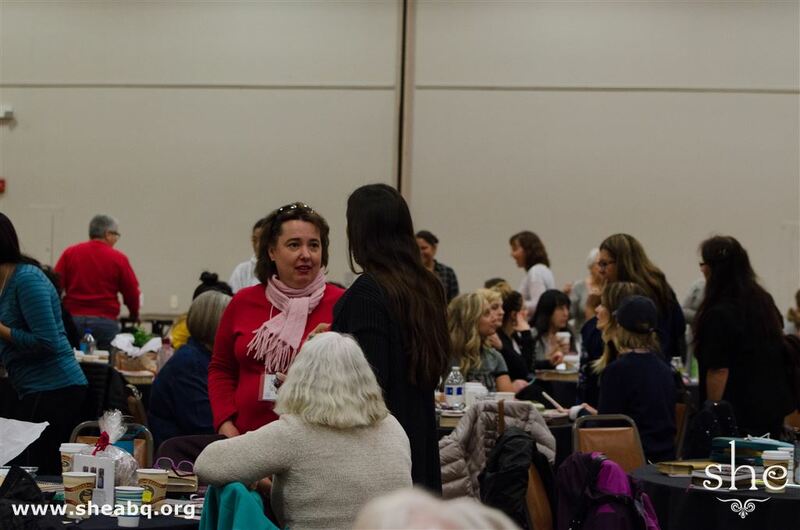 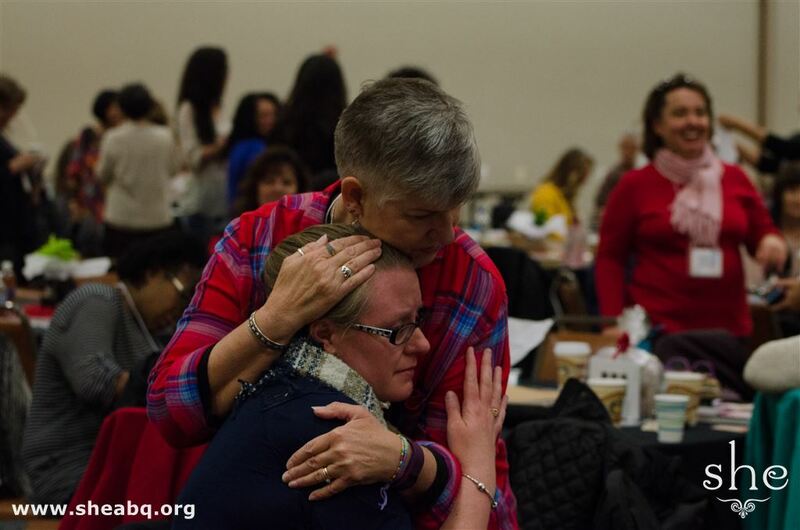 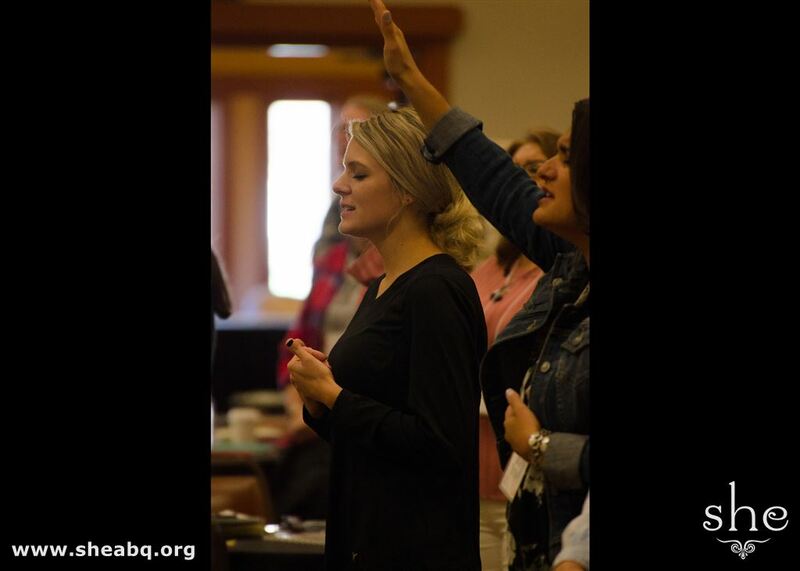 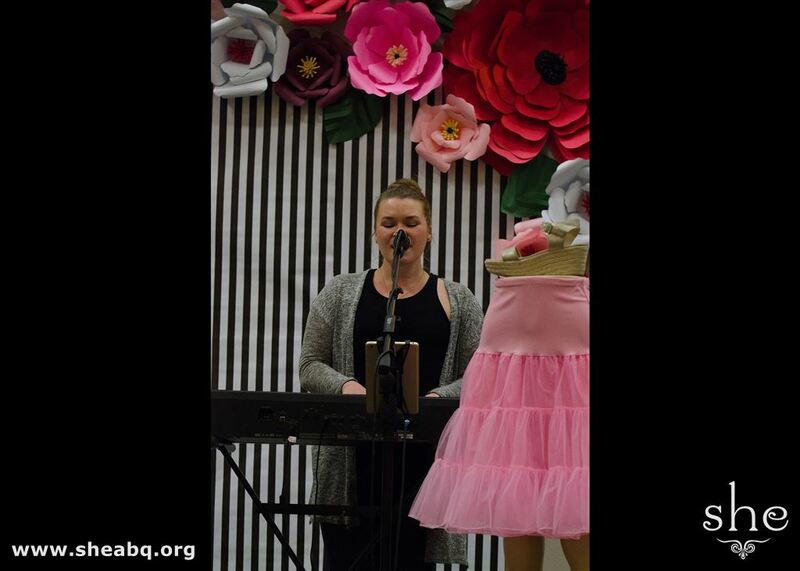 As they studied various women of the Bible, the ladies learned how to use the tools they have been gifted with to be all God has called them to be.